Our list of articles tagged with "tweed." 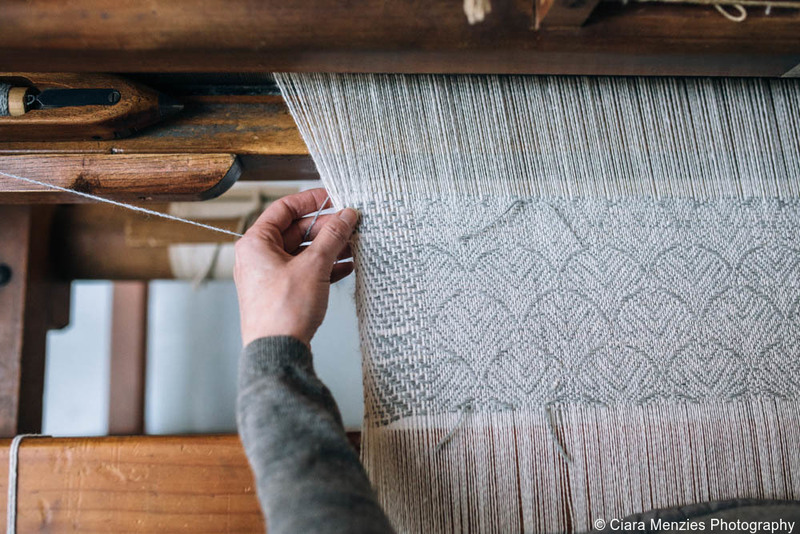 We recently caught up with the founder of Araminta Campbell, one of Scotland’s leading designers of luxurious handwoven tweeds and tartans. For a unique insider experience in Edinburgh, we can arrange an exclusive visit to the Araminta Campbell studio.